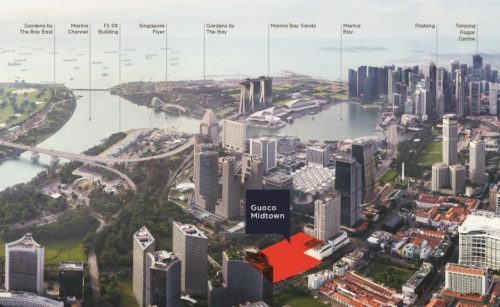 A $255 million bid by an unnamed developer has triggered a 99-year leasehold plot of land for executive condominiums (ECs) in Sengkang for public tender. This site was on the reserve list of the Government land sales (GLS) programme. It was successfully triggered for public tender when a developer put in a bid that meets the minimum amount placed on the site by the government. The $255 million bid for the 1.7 hectares site translates to a land rate of $461 psf ppr. The site can potentially yield 550 EC units. 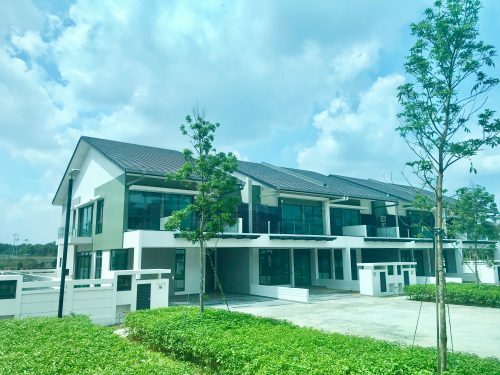 This EC site in Sengkang is situated on Anchorvale crescent, between the Cheng Lim and Farmway LRT stations. The Sengkang MRT station is also not far off. 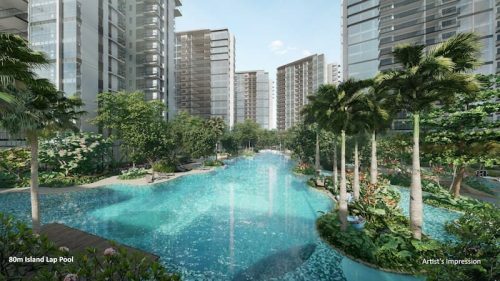 Other amenities in the vicinity include the Sengkang Community Hospital, Compass One Mall and Sengkang Community Club. Could this be a sign that developers are now favouring EC sites more than private plots of land or en bloc deals? Some analysts are expecting 11 to 18 bids for this site. Executive condominiums are a hybrid of a private and public housing. Buyers are able to make use of government subsidies such as housing grants and loans when financing their purchase. After a 10-year period, these units will become private property, which usually means a rise in their value. Buyers who are able to afford these properties and wait out the minimum occupation period (MOP) may very well choose these over private residential units as the price differential could be considerable. The lack of EC launches last year could also mean more pent-up demand for these property-types. As of June this year, only 45 EC units remained unsold in projects which have been launched. 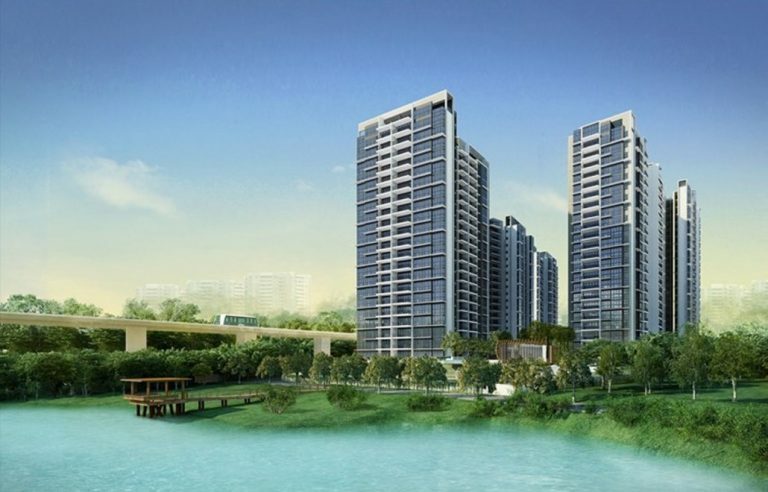 The government has also released limited EC sites in recent years, hence the brisk sales at Riverfront Residences. 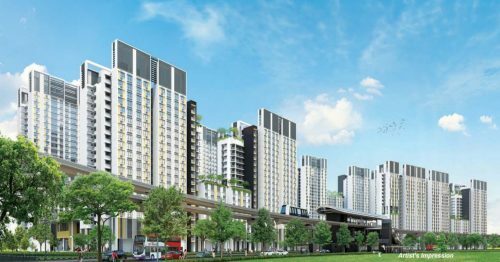 In addition, the fact that buyers of new EC units are also not allowed to purchase any other residential properties and hence are not subjected to the recent Additional Buyer’s Stamp Duty (ABSD) hikes, may encourage developers to go for these sites more enthusiastically.